Nike Air Penny V "Orlando"
What happened to the photoshop skills? i hope thats not wat they look like. those look very heavy…ill take the sprites and the flightone black and be happy! 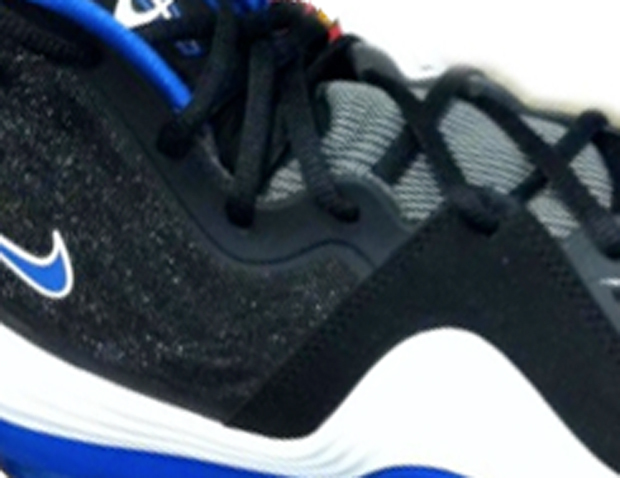 cross between the kg and the penny2 and 3…pass! 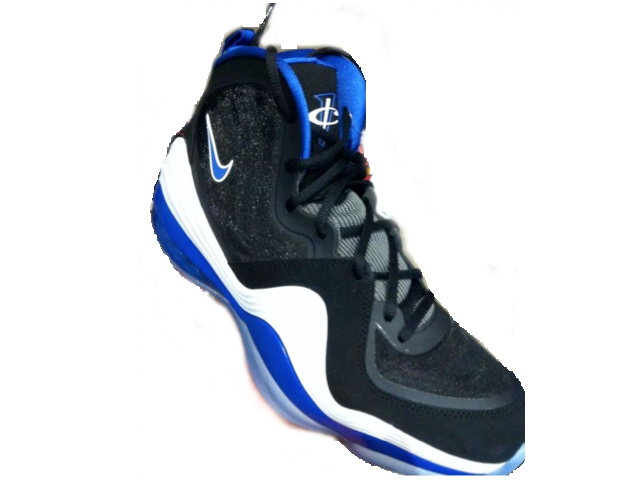 love the penny2 but these look a lil heavy for me! These are okay nothing special. Will have to see more pics as time rolls along to decide if I will cop or not.